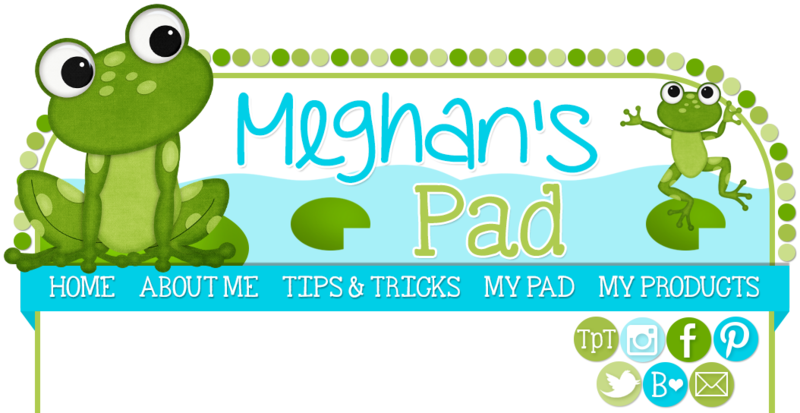 I am so excited to introduce you to my new and improved blog! When school let out this year, I quickly began making plans to blog. Since then, I have been working on possible topics for my blog, finding new and interesting articles to share with you, along with trying to figure out how this blogging thing works! I do have topics. I do have articles. I am still learning about blogging (so please bare with me)! How to find a great Blog Designer. After trying different templates, different widgets, and not being completely successful, I decided to find someone who would be able to turn my disaster, into, well, this! A very special thank you to Blogs Fit For a Queen. I have learned what a widget is. I have learned how to navigate the navigation bar. I have learned how to post, add pictures, and add links. Speaking of links, I am going to include a link to a FREEBIE made just for you. 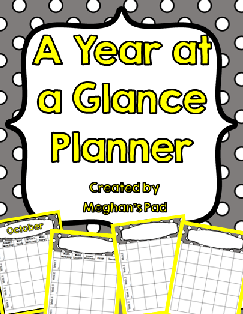 This is a FREEBIE that I use to help me plan out my year. This is something that helps me stay organized and on task. I am also very excited to be a contributor with Common Core English With Ease. She is throwing a fund raiser to raise money to purchase books to purchase books for low-income children in NYC through the 501 (C)(3) Non-Profit, Word Rebel. You can find out more at www.wordrebel.org. I have contributed my syllable clips to this amazing fund raiser. Please check out the bundle here. This bundle is a $28 value for only $6.00!!!! I hope that you find my blog useful, fun, and engaging.